in two cities - simple and smart stay! 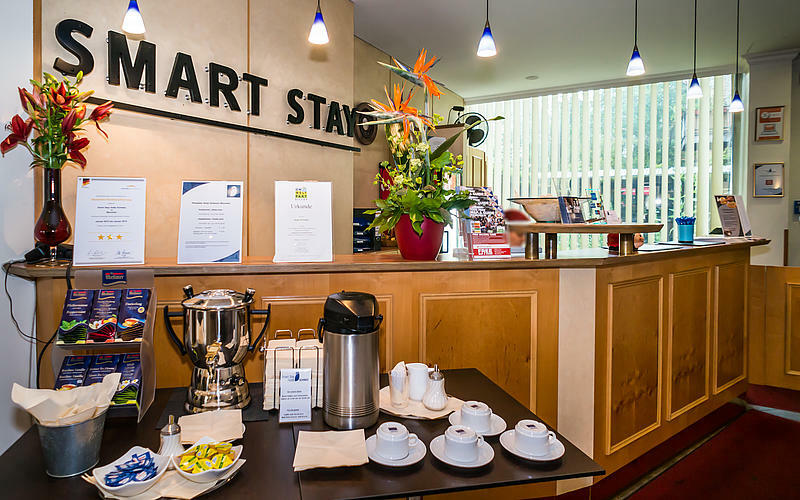 The Smart Stay Hotels consist of one hostel and two hotels in the centre of Munich: the Smart Stay Hostel Munich City and Smart Stay Hotel Schweiz as well as the Smart Stay Hotel Station. Since October 2013 we are in Berlin Charlottenburg with the Smart Stay Hotel Berlin City. 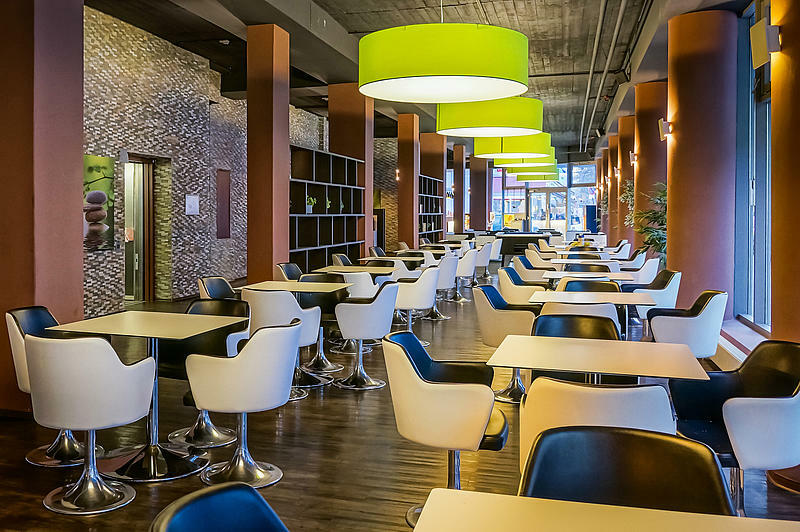 The Smart Stay Hotel Berlin City is located in Charlottenburg, in a neighbourhood with plenty of restaurants, cafés, shops and boutiques. 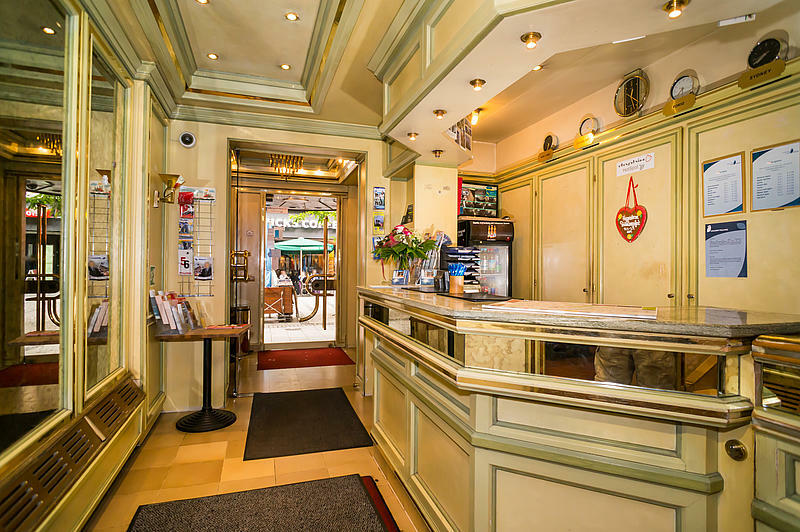 All hotels and hostels are located in the city centre or near the trade fair (Berlin). You can reach them easily by public transport. All our hotels offer a great breakfast buffet with coffee, tea, bread etc.. In the entire hotel you can use the WIFI for free. If you book directly through our homepage www.smart-stay.de, you get a discount of 10%. Multi-bed rooms for class trips or group tours! 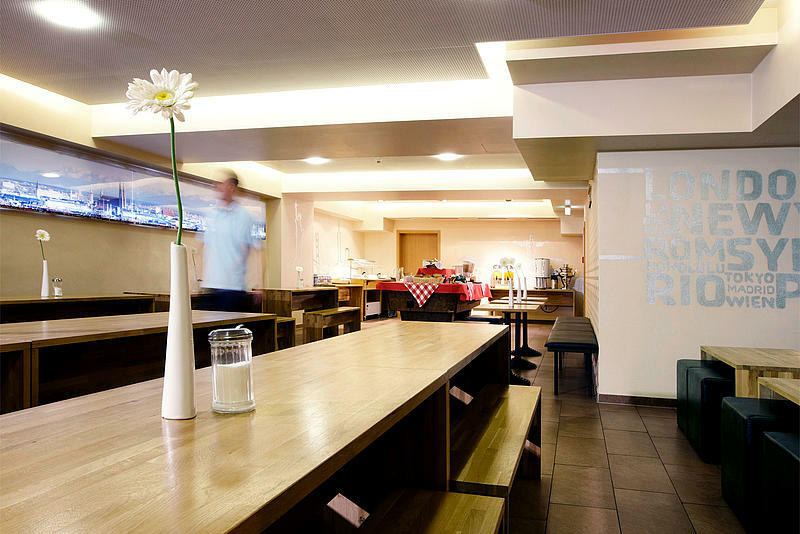 You can book a 4-bed, 6-bed or 8-bed room in our Smart Stay Hotel Berlin City and Smart Stay Hostel Munich City.